Red Wine Chocolate Cake is a decadent chocolate bundt cake that is as delicious as it is easy to make. The red wine in the batter gives this cake a sophisticated flair, making it a wonderful finale to your Holiday meal, or any special occasion. This week Sunday Supper partnered with Gallo Family Vineyards to share Memorable Holiday Meals: Holiday Traditions and Recipes using wine in the recipe. 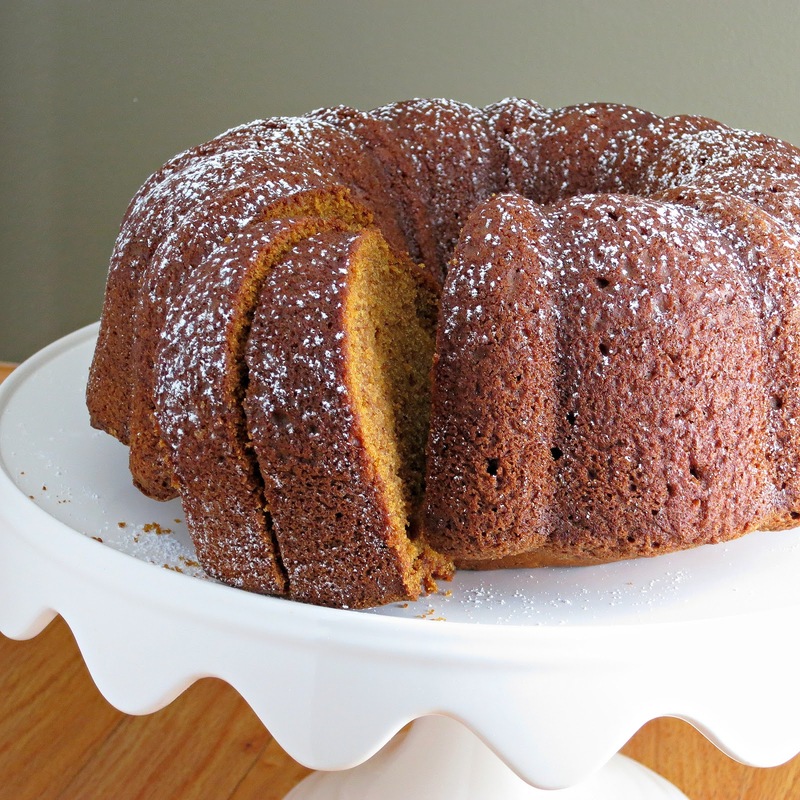 When it comes to memorable Holiday recipes, a cake always stands out as something special. So when we received two bottles of wine from them – Moscato and Cabernet Sauvignon – this Red Wine Chocolate Cake came to mind immediately. Their full-bodied Cabernet Sauvignon has tastes of rich black fruit and spice, which I thought would complement the chocolate perfectly…. Easy Ice Cream Pie is a delicious, creamy pie that can be made in minutes and chilled to perfection. With this dessert, some family size meals and more, you have an instant dinner party in your freezer! In preparation for holiday celebrations and entertaining, it’s that time of year when you’re making your lists and checking them twice. If you’re like me, you have it all planned out…or so you think. Then your kids take a short 20 minute nap, have extra activities for the holidays, they need you to play trains, need help put on socks, or just neeeeeeeed something! Sound familiar? (please say yes!) Life happens, right? That’s why I have found some tricks to help make meals and entertaining easier during this busy holiday season…. My grandma was always impressive in the kitchen, especially with her holiday treats. 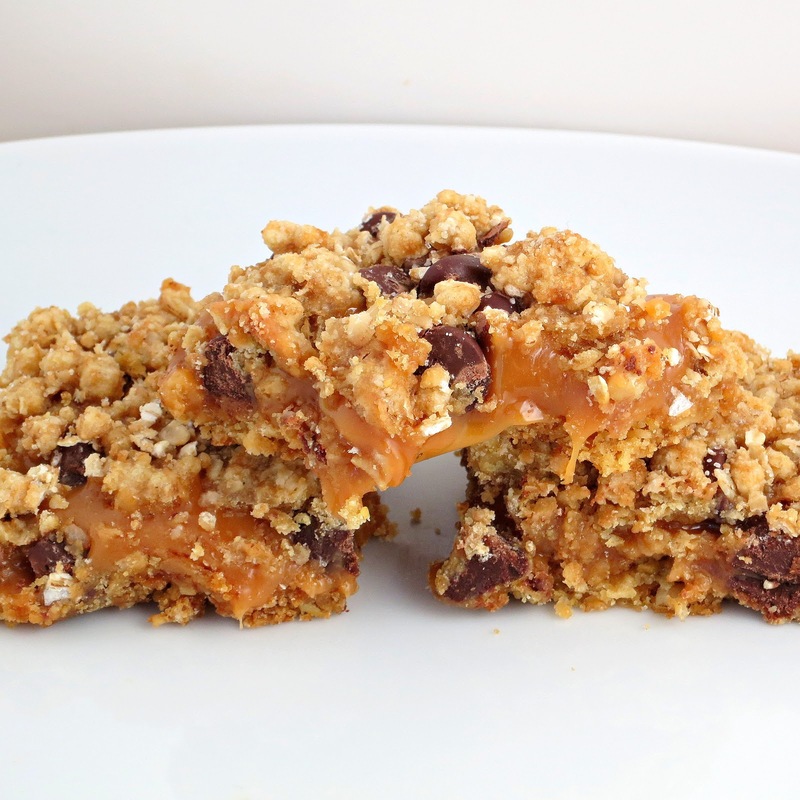 This recipe she created for Caramel Bars is no exception! Most caramel bars I’ve had have been underwhelming and have had a relatively stiff caramel layer in the center. So is not the case with these Caramel Bars. The caramel layer is gooey, melty and wonderful. The oat crust and crumbly topping are simple and delicious, and the chocolate chips add some chocolate and texture. Her recipe also includes 1 cup walnuts, which I do not use. 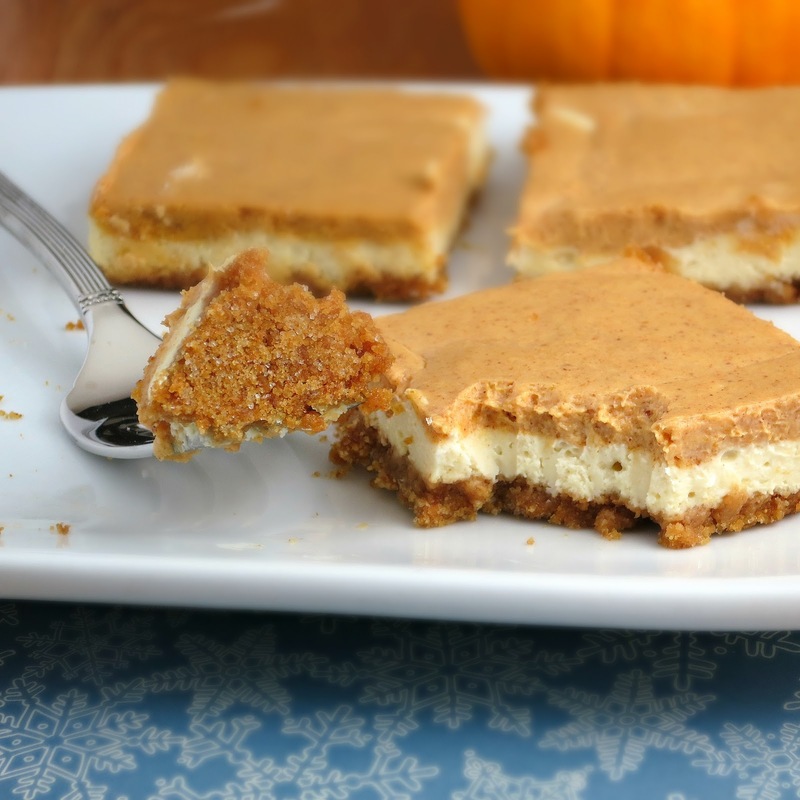 No holiday treat platter is complete without caramel bars! Speaking of holiday treats, we are in Week 10 of the 12 Weeks of Christmas Treats! 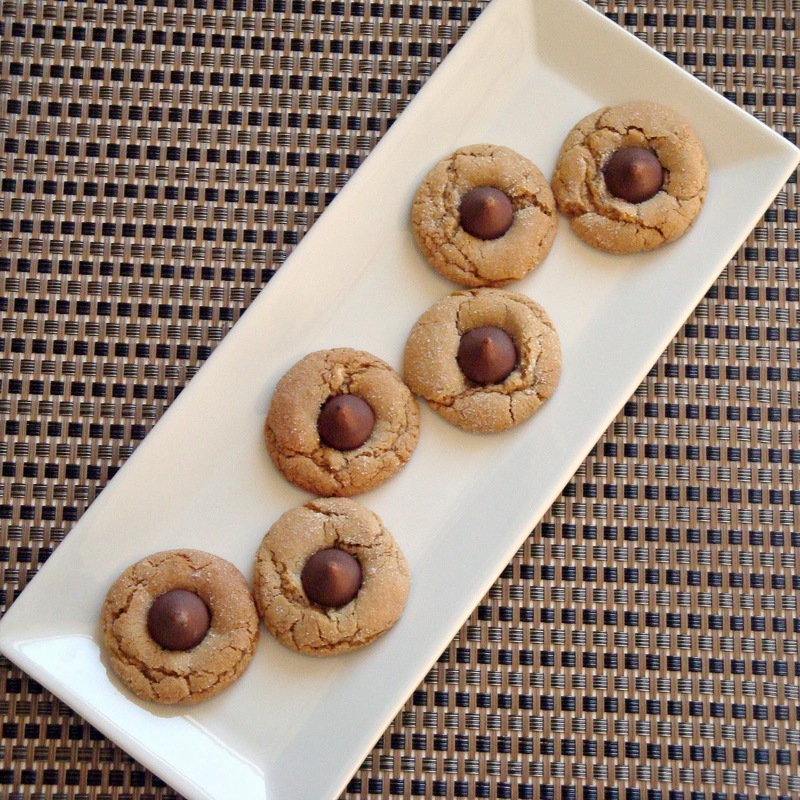 This recipe makes a generous amount, so is definitely a good treat to have on hand for your holiday celebrations. Preheat oven to 350 degrees. Spray a 13x9 inch baking pan with cooking spray and set aside. In a large bowl, put the flour, oats, butter, brown sugar, baking soda and salt. Using an electric mixer on low (I use a hand mixer), slowly beat in the butter until combined, moist, and pea-sized crumbs form. Press ½ of mixture into prepared baking dish and bake for 12 minutes. Meanwhile, slowly melt caramels and evaporated milk over a double boiler (or a heatproof bowl set over a saucepan of simmering water), stirring frequently. Once crust is done, pour caramel mixture over crust. Sprinkle chocolate chips (and walnuts, if using) over caramel. Crumble remaining oat mixture over caramel and chocolate chips. Bake for 12 minutes and move to a wire rack to cool completely. 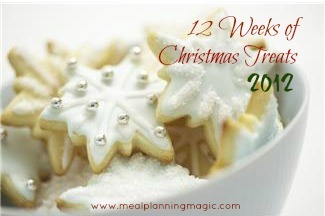 We are already to week #10 of the 12 Weeks of Christmas Treats hosted by Meal Planning Magic. Be sure to check out all the other bloggers who are participating this week in the 12 Weeks of Christmas Treats blog hop. 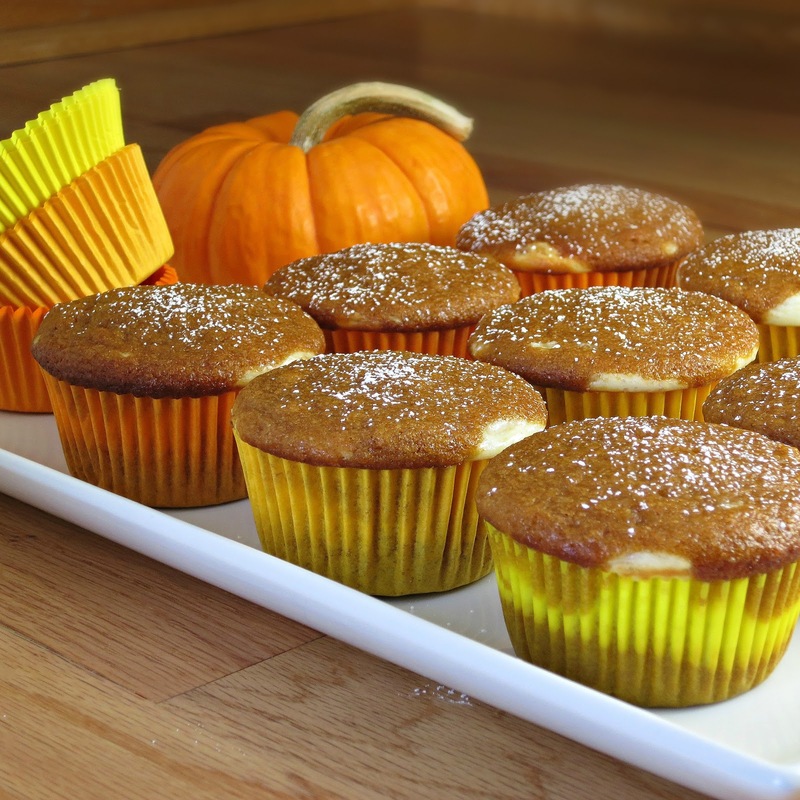 And if you’re a blogger and want to join in on the fun, check out this post for the form to fill out to start baking along with us. 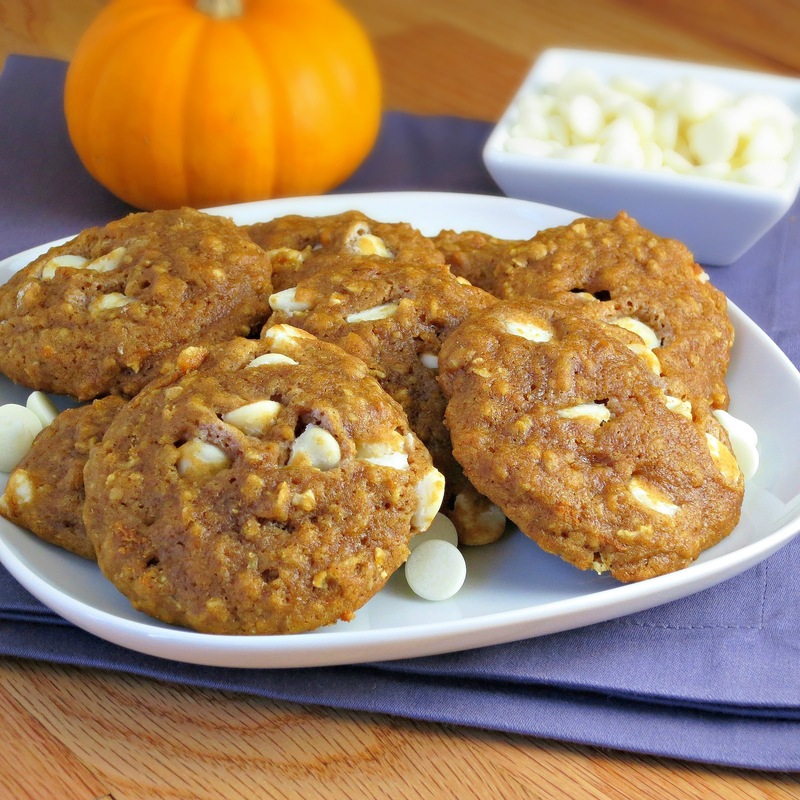 For the next 11 weeks, I am excited to join a group, hosted by Meal Planning Magic, called 12 Weeks of Christmas Treats. 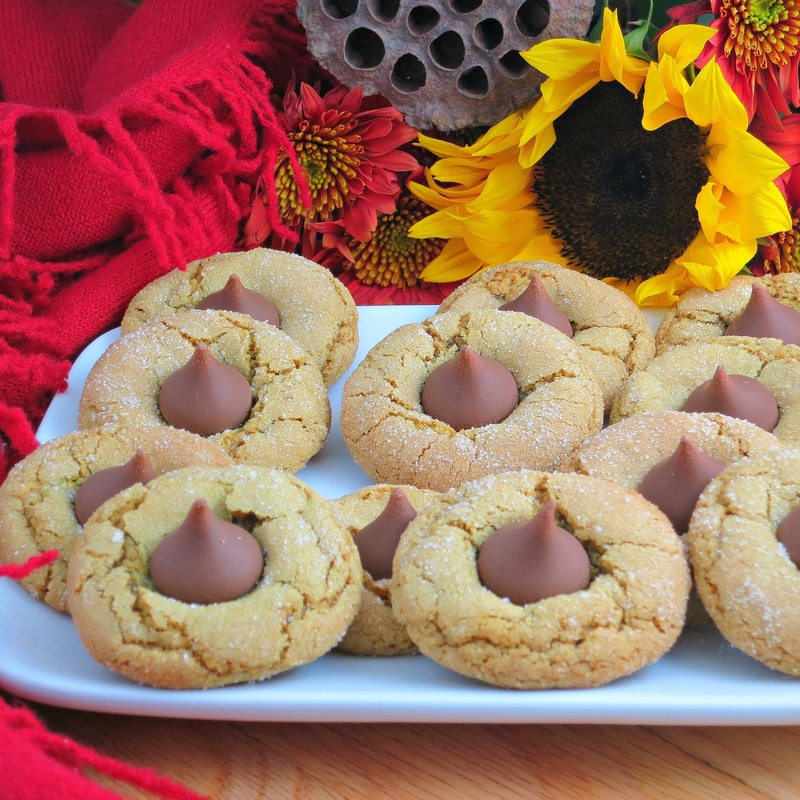 I missed last week due to somebody’s pesky 2 year old molars, hence 11 weeks 🙂 So every Thursday, I will be sharing a delicious Holiday-inspired treat. I know what you’re thinking…Christmas? It’s only October! It’s never too early to plan. 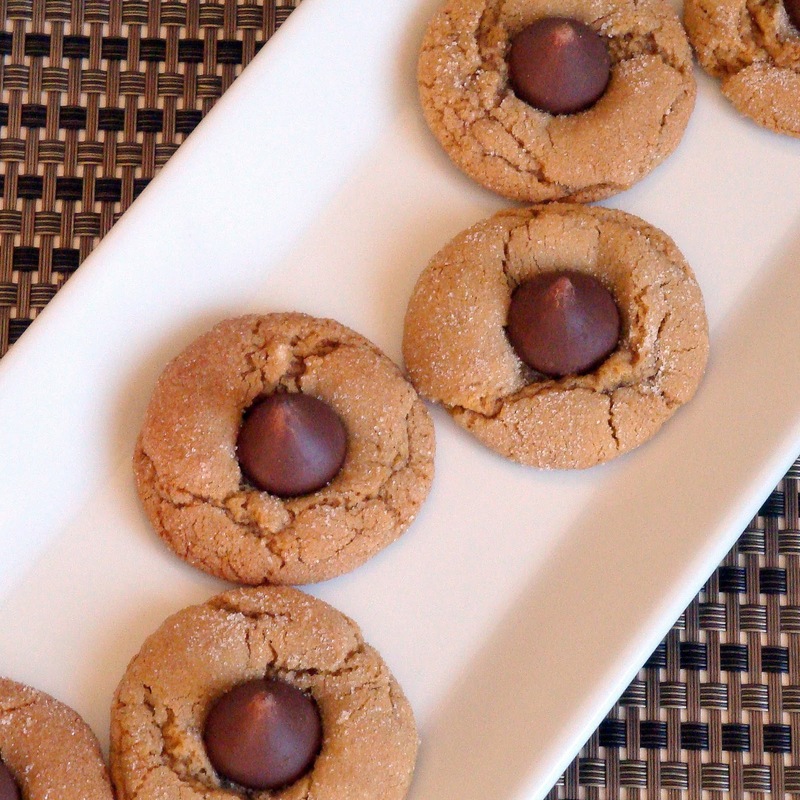 Time to dust off those holiday cookie platters! For my first Christmas treat post, it is only fitting that I share a favorite recipe that my Grandma used to make for the Holidays ~ Lemon Bars. There was always something extra special about her lemon bars. They had a perfect balance of tangy and sweet, they had the lovely dusting of powdered sugar on top, and they literally melted in your mouth. 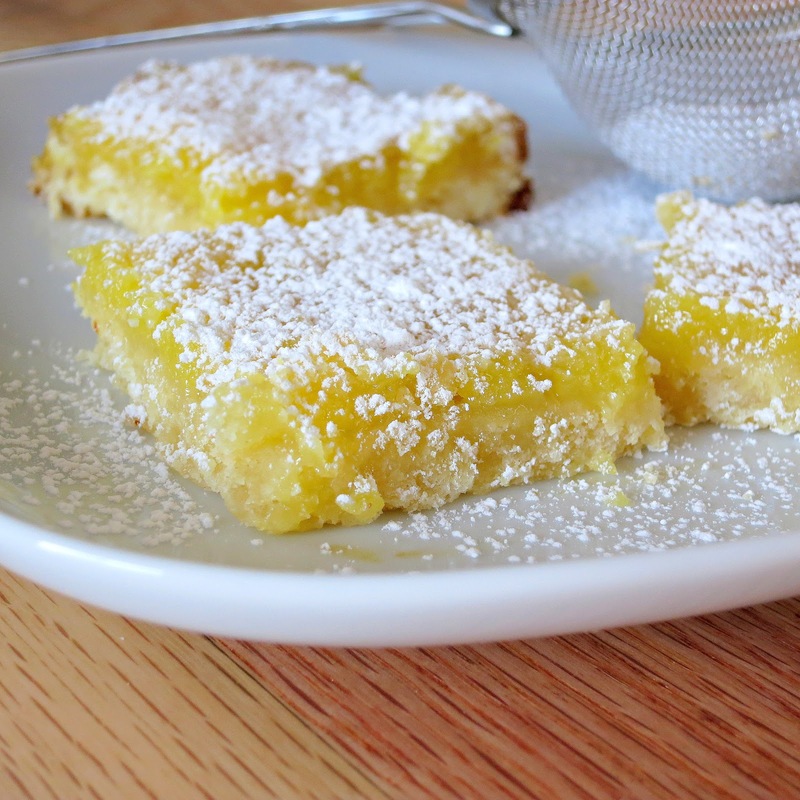 Of our favorites she made, my grandma’s lemon bars topped the list of many (and there definitely were many). To me, no Holiday cookie platter is complete without lemon bars. I never realized how easy they were to make, which is an added bonus! Be sure to check out all the other bloggers who are participating this week in the 12 Weeks of Christmas Treats blog hop. And if you’re a blogger and want to join in on the fun, check out this post for the form to fill out to start baking along with us! 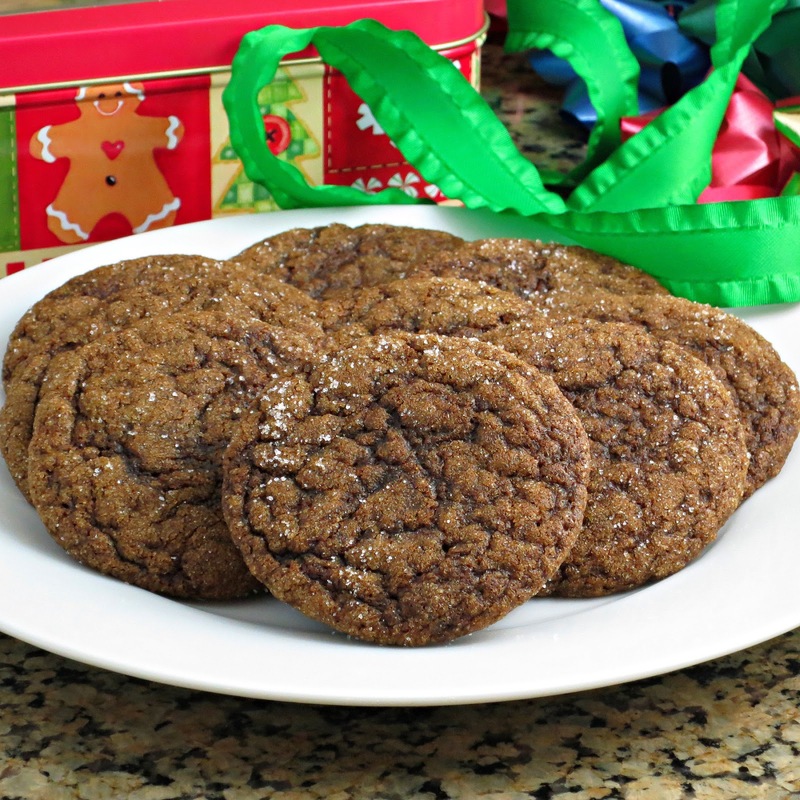 How fun are crackle cookies ~ they are delicious and so festive! The powdered sugar looks like a lovely dusting of snow on top of the cookies, putting me in a holiday frame of mind. Considering we have no snow on the ground, a little winter reminder is very welcome. (We live in Minnesota, it’s winter, where is our snow???) So this year, at least for now, we all can enjoy our snow vicariously through these crackle cookies. I could definitely get used to the powdered sugar variety of snow…especially on top of chocolate cookies. 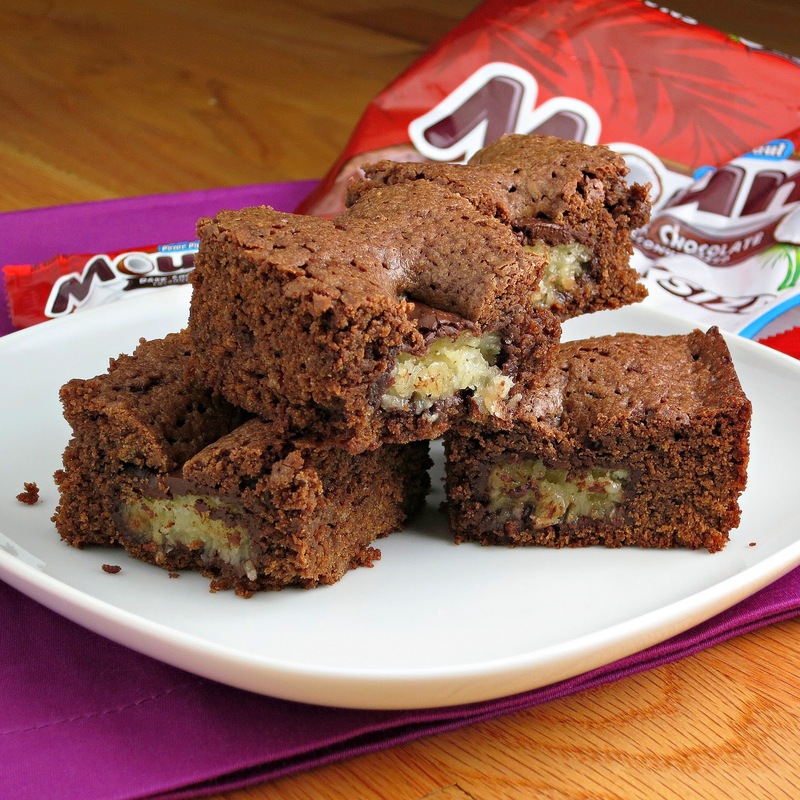 Even better…on top of mint chocolate cookies. 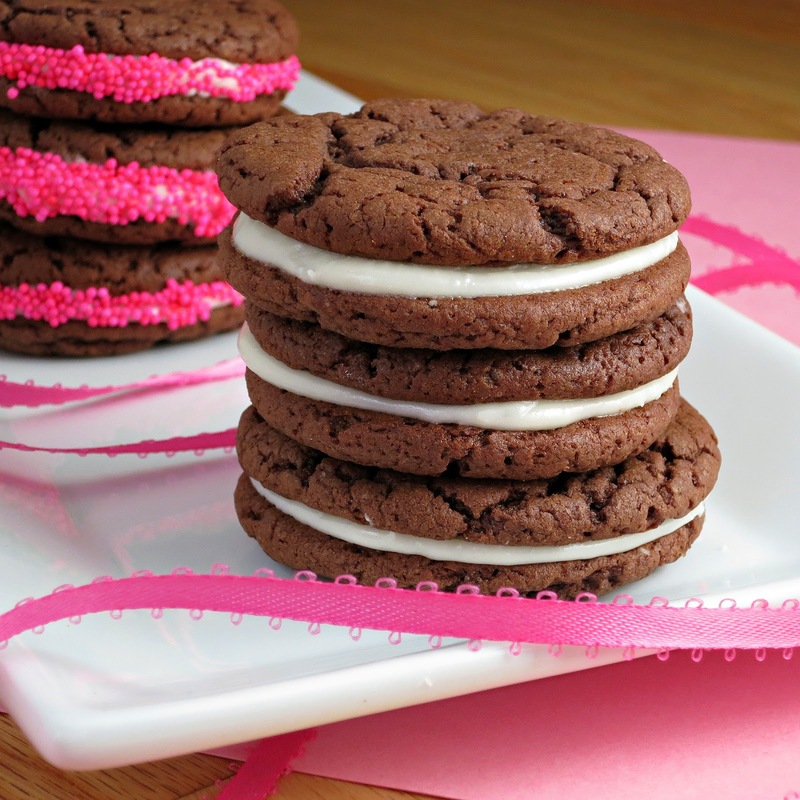 These Chocolate Mint Crackle Cookies are perfectly chewy without being cakey. They are chocolate with a hint of mint. 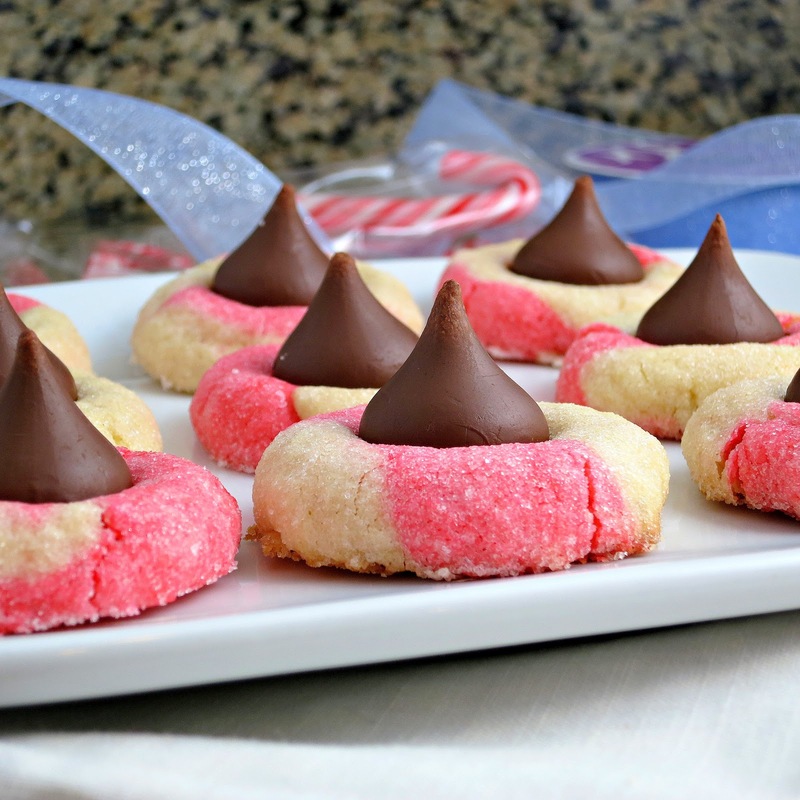 They are classic holidays cookies at their finest. This winter is looking better already! Melt chocolate in a heat-proof bowl over a pot of simmering water (or using a double boiler), stirring frequently. In a small bowl, mix together flour, baking powder, and cocoa. In a medium bowl, whisk together sugar, eggs and butter. Gradually whisk in melted chocolate and mint extract, until smooth. Fold in flour mixture until combined. Refrigerate until firm, at least 3 hours to overnight. Preheat oven to 325 degrees. Roll tablespoons of dough into balls, then roll in confectioners' sugar to coat. Transfer to parchment-lined baking sheets, spacing each 1 inch apart. Bake for about 15 minutes, or until slightly firm in center. Let cool slightly on cookie sheets for 5 minutes and then transfer cookies to wire racks to cool completely.